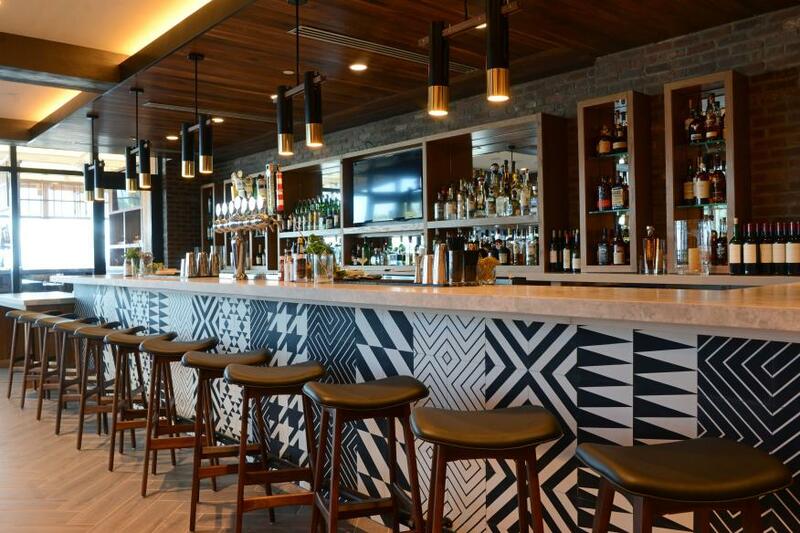 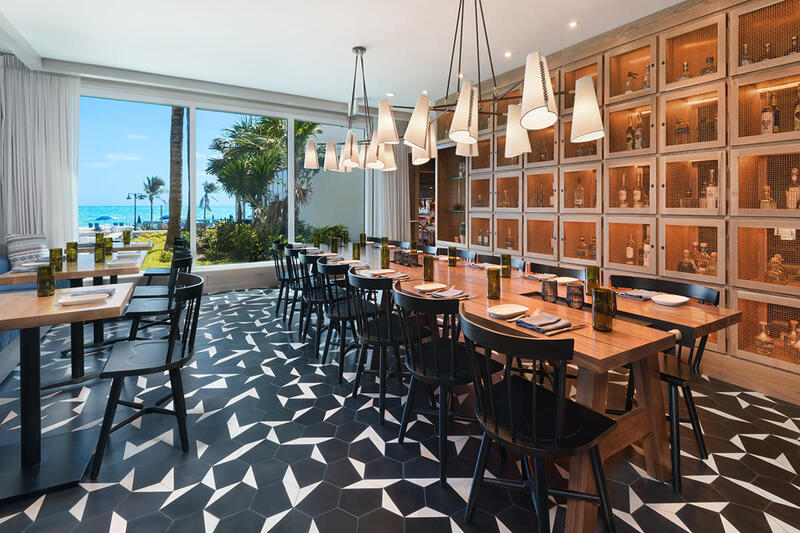 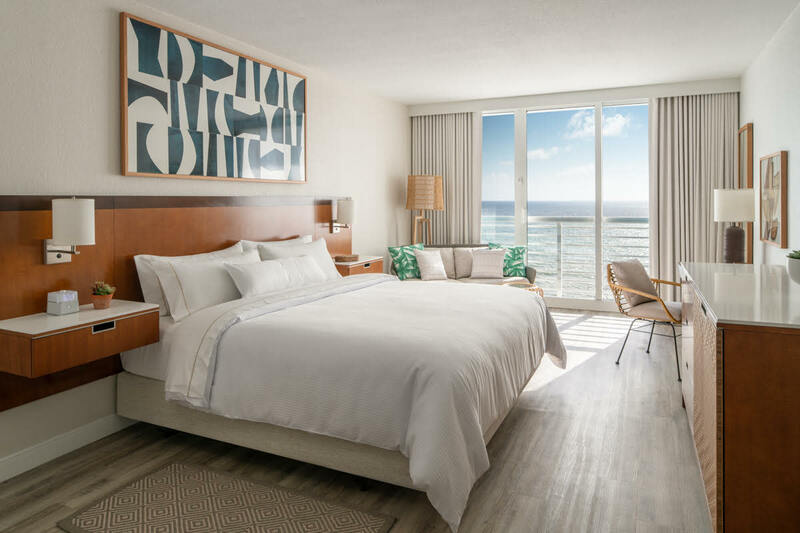 Providing travelers with an inspiring oceanfront escape that offers fine dining options, an 8,100 square foot Heavenly Spa and white, sandy beaches in the yachting capital of the world. 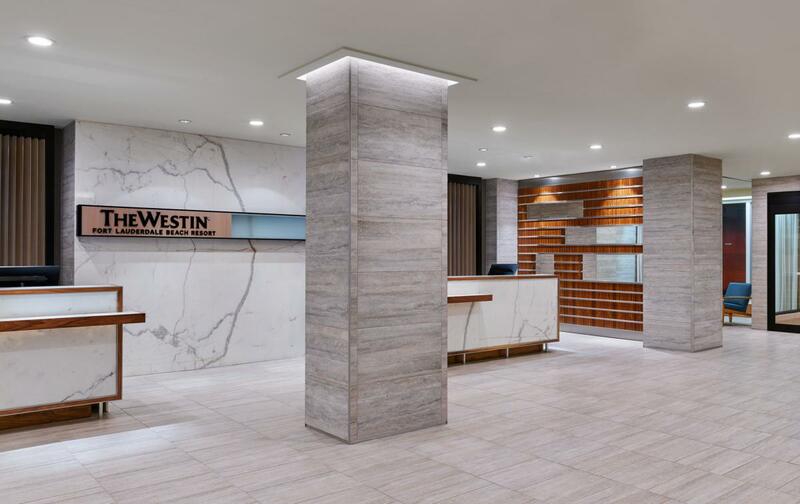 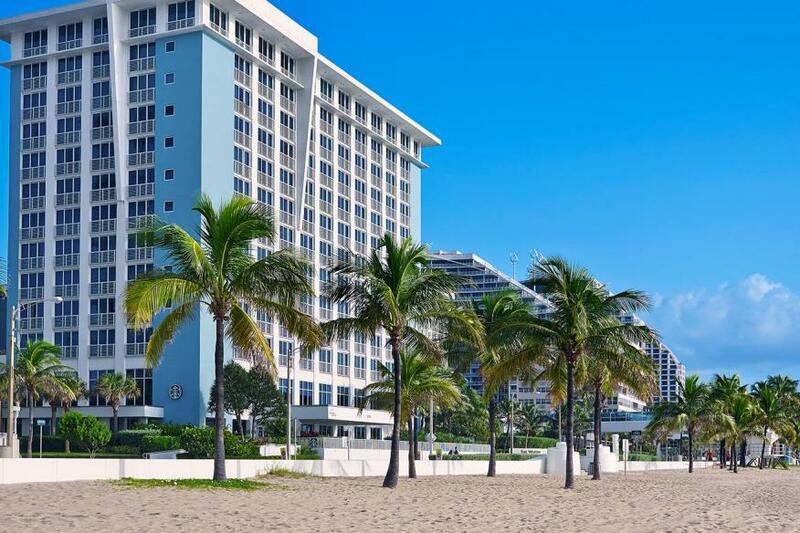 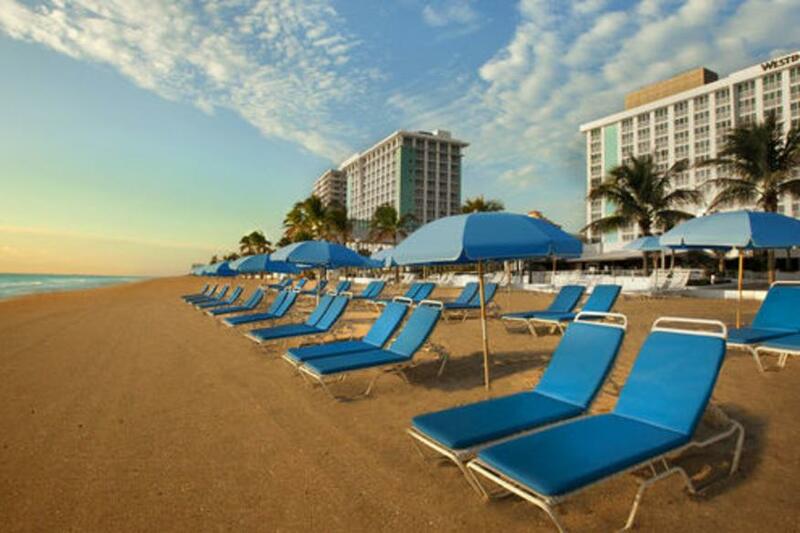 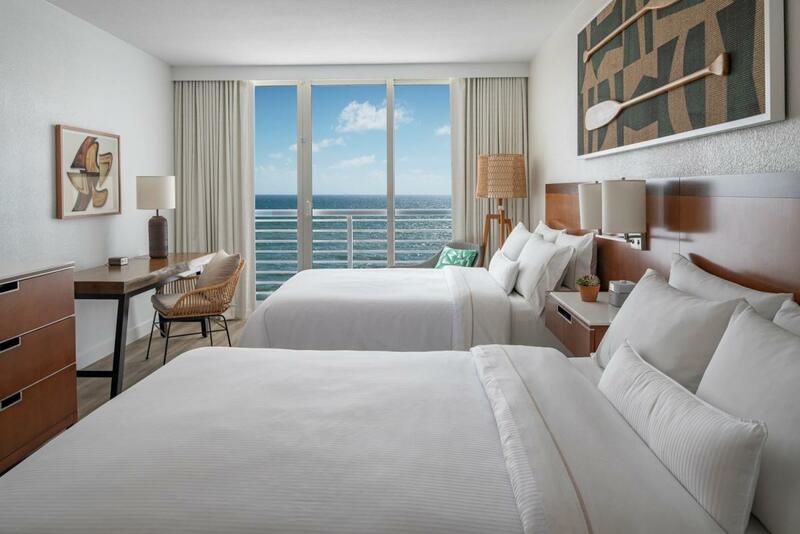 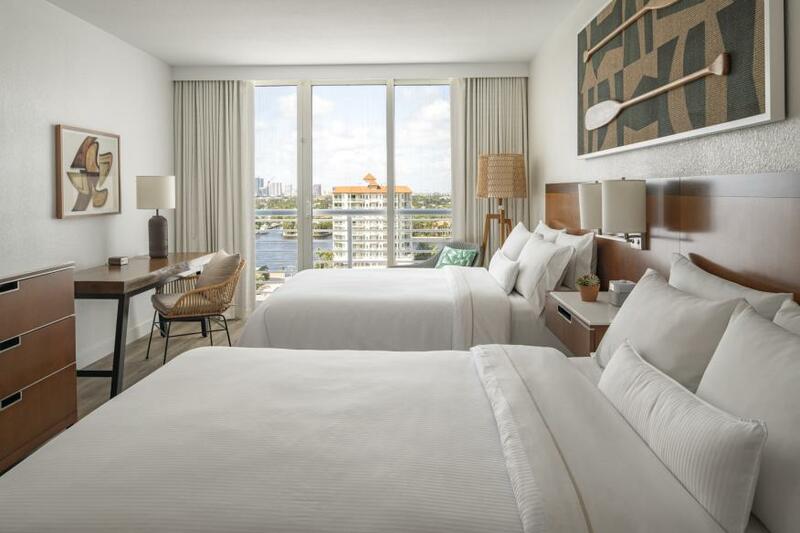 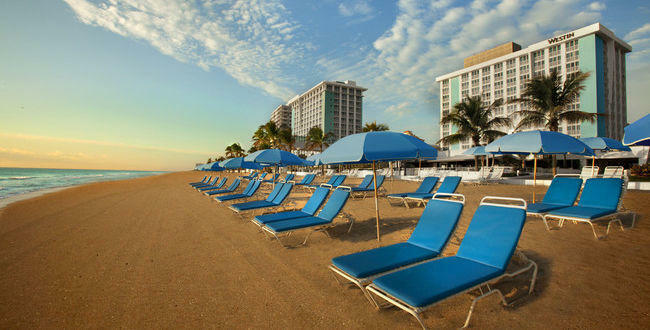 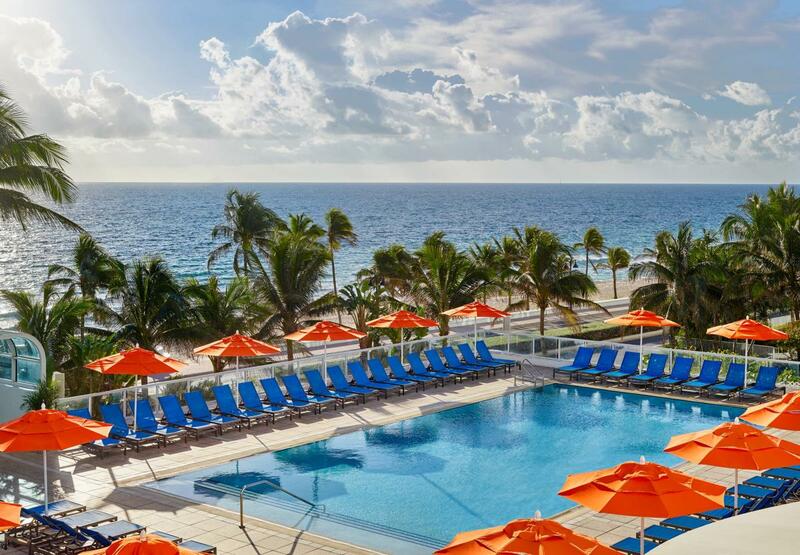 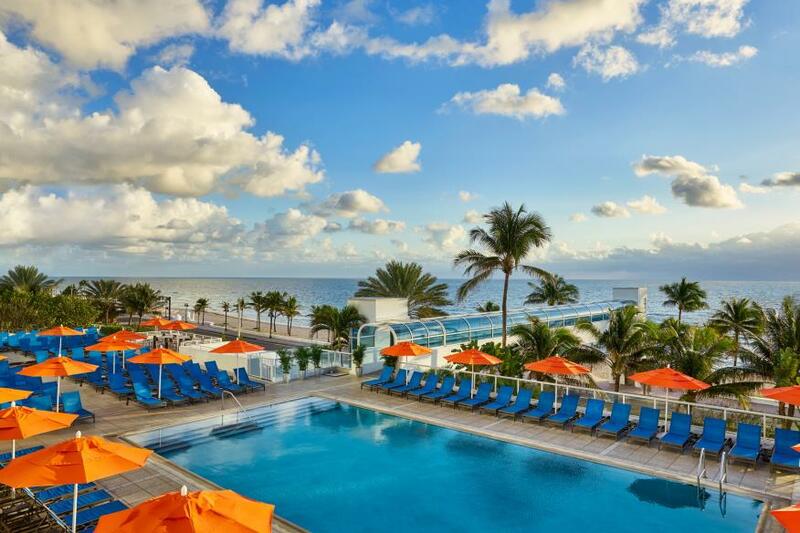 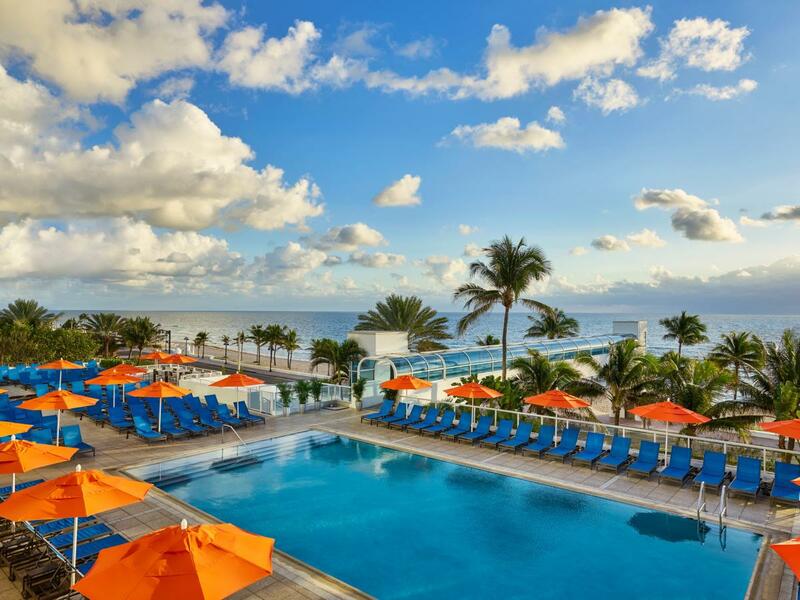 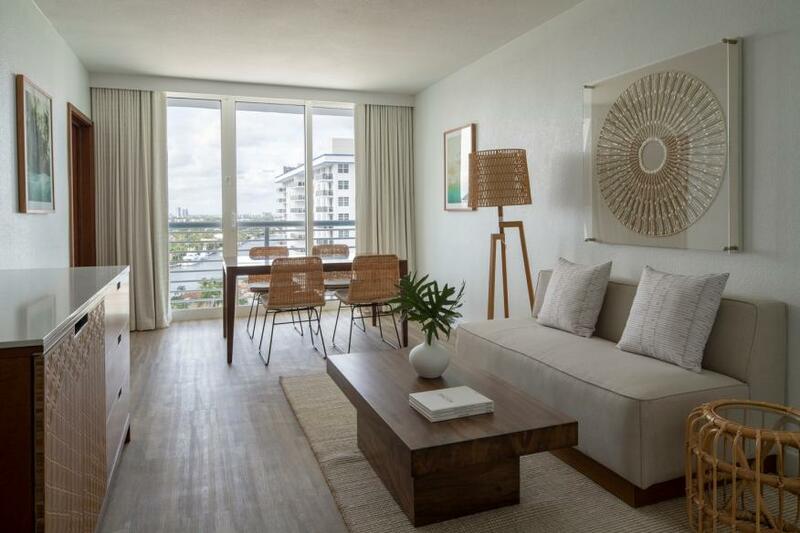 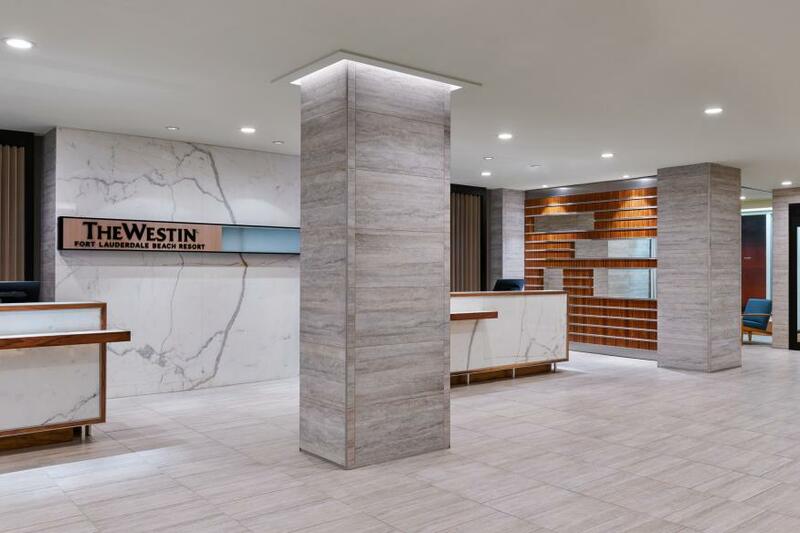 Escape to The Westin Fort Lauderdale Beach Resort and discover the “Venice of America.” Explore 300 miles of navigable waterways, relax on the soft sands of Atlantic Ocean beaches. 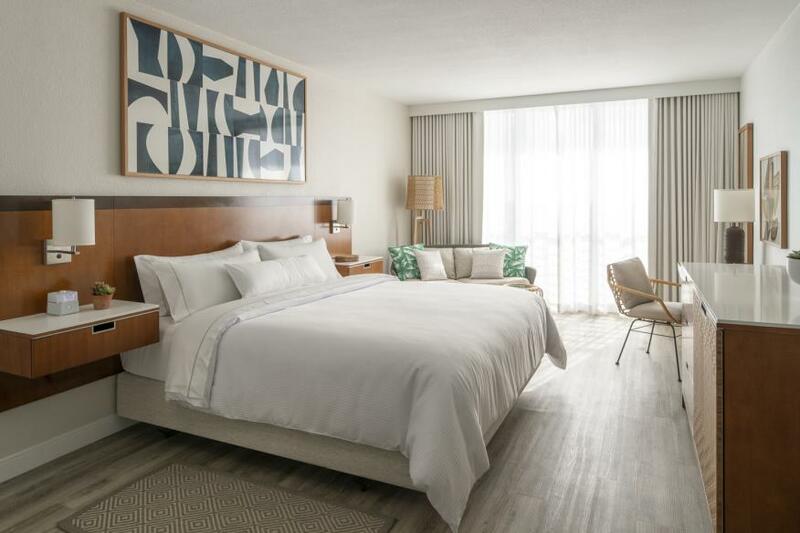 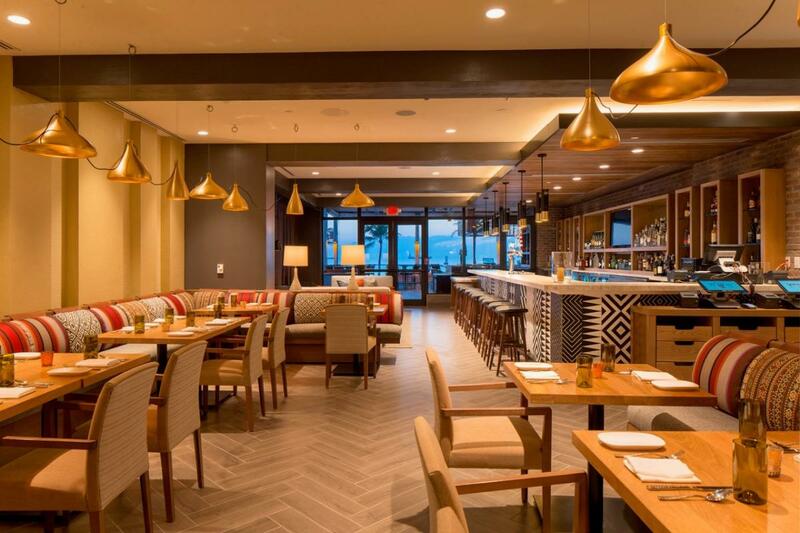 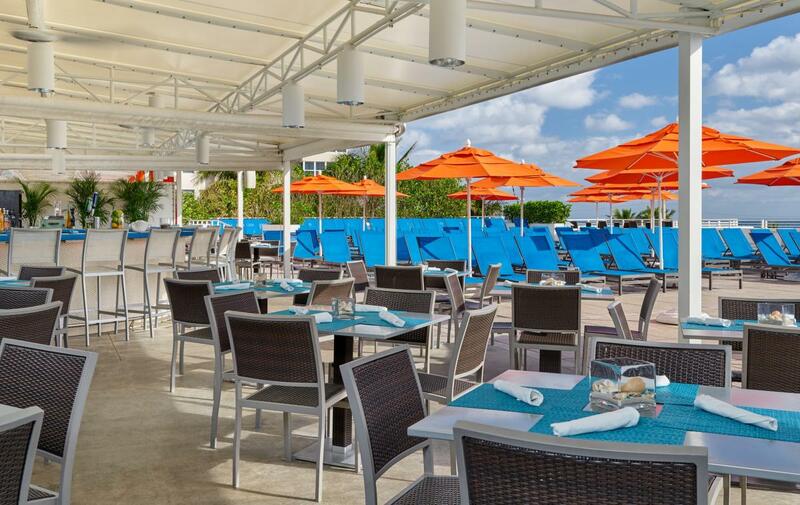 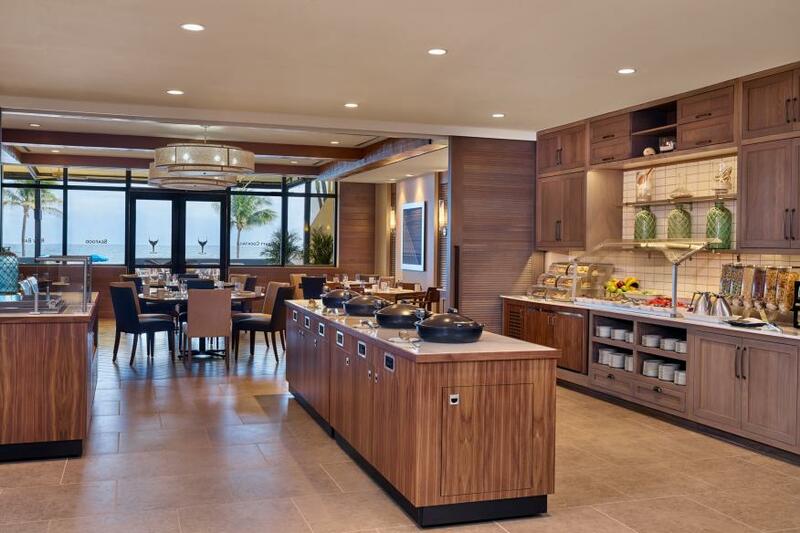 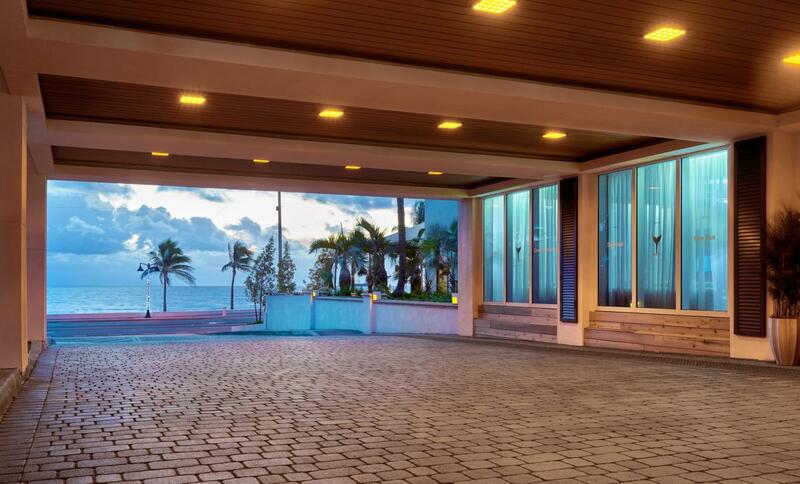 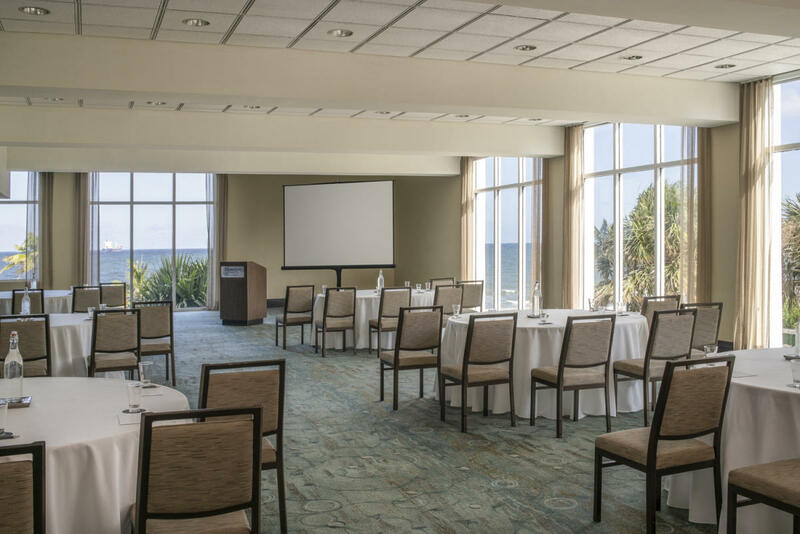 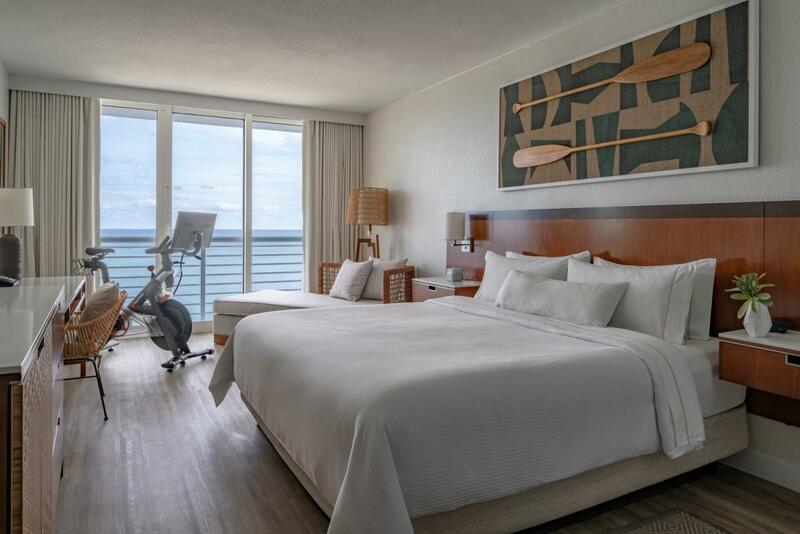 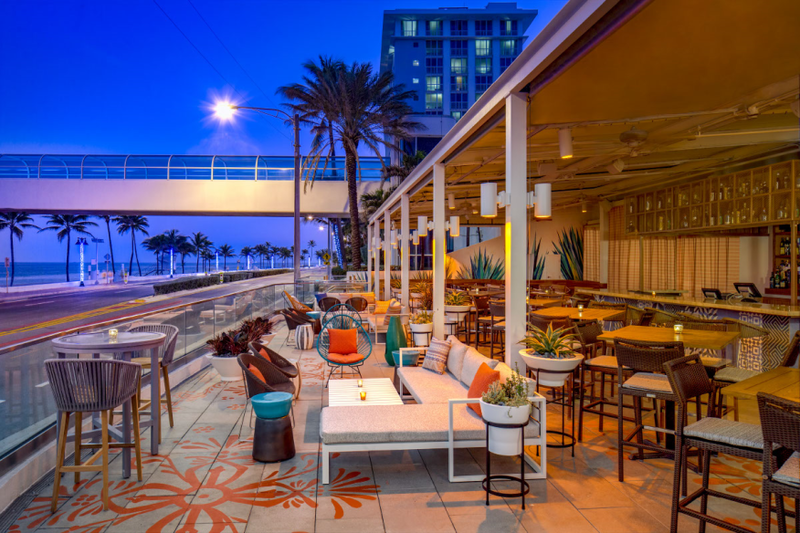 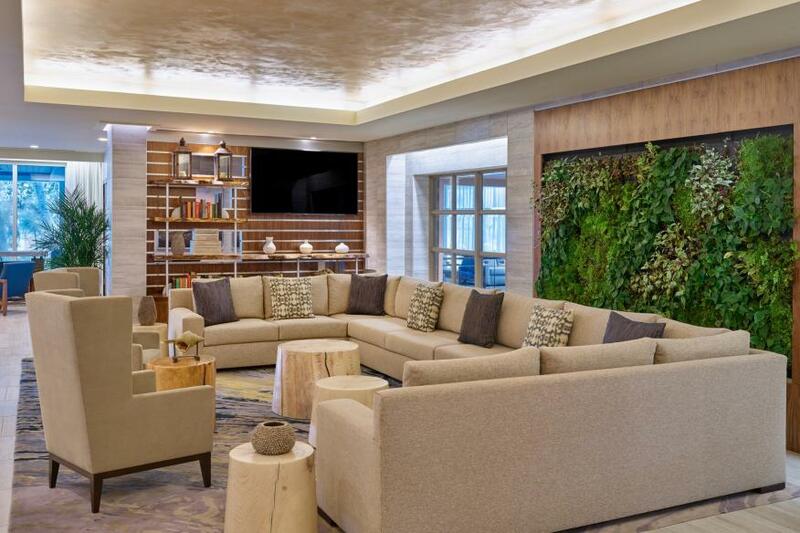 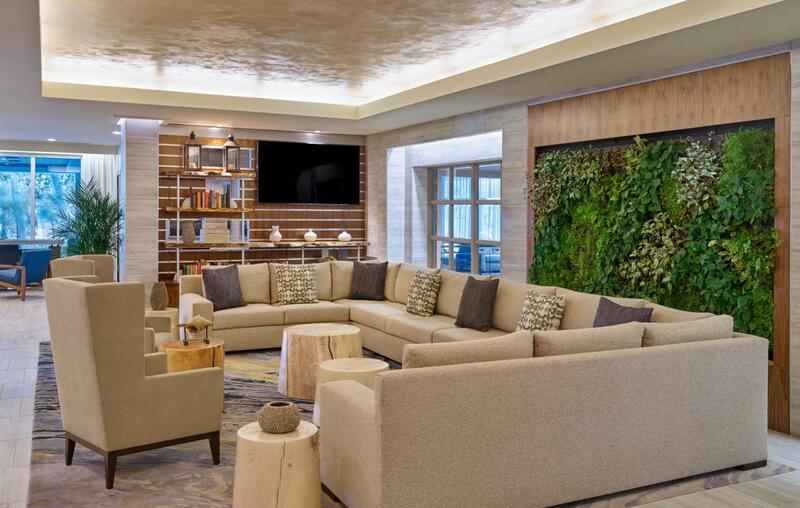 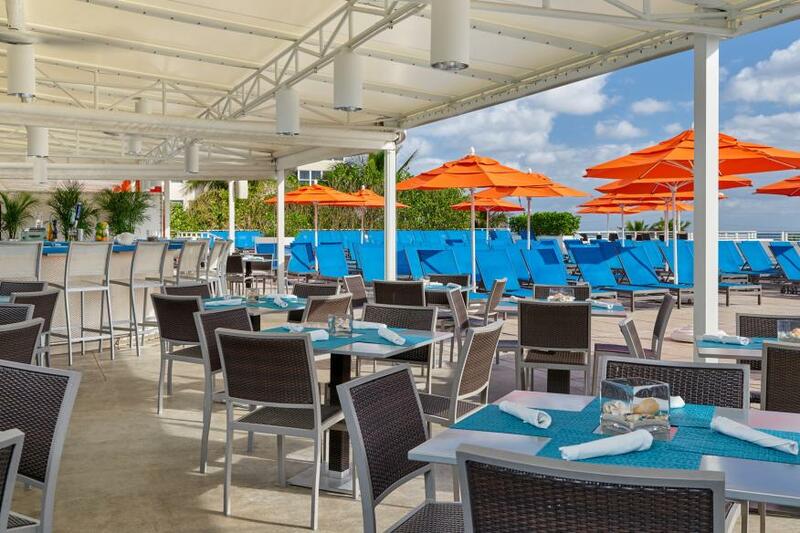 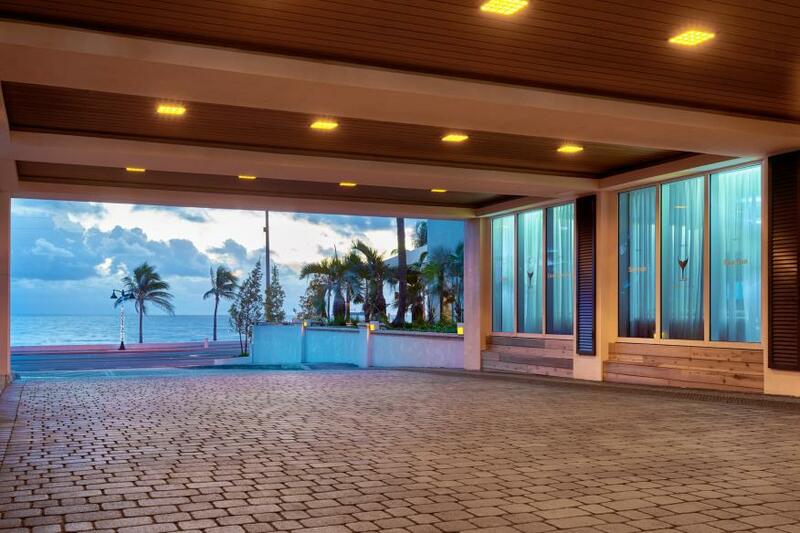 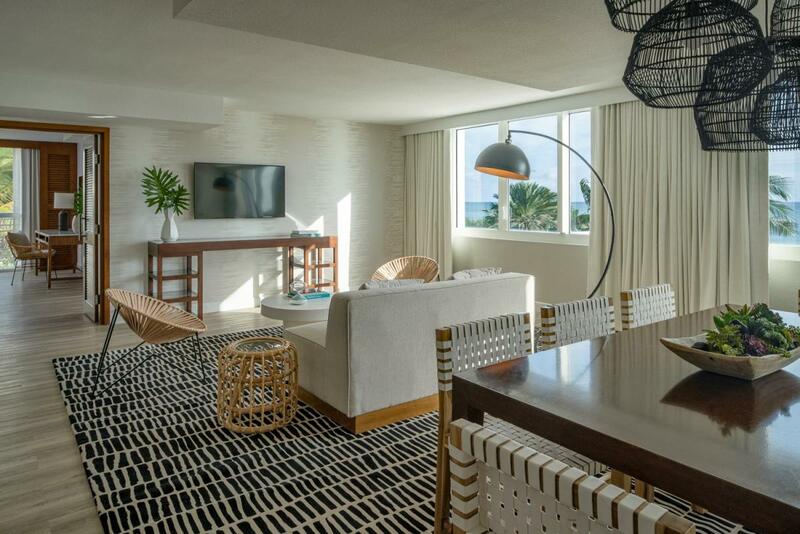 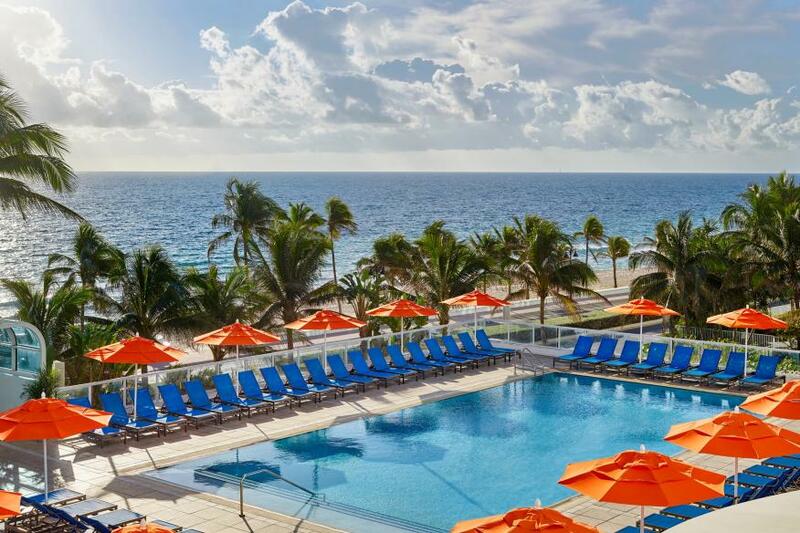 Beachside bliss is only the start: with a rejuvenating spa and fitness center, serene oceanfront pool, and enticing dining, all right on-site for your enjoyment.